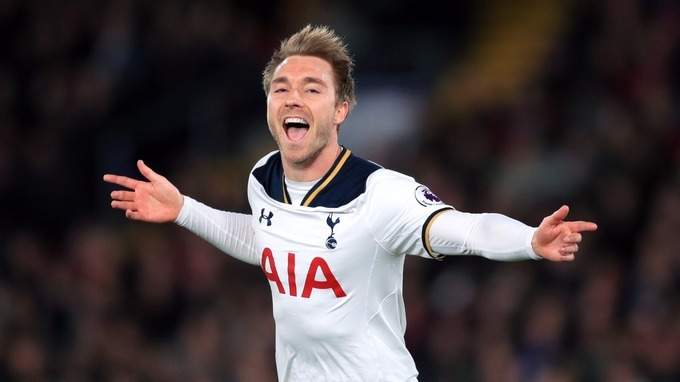 Premier League superstar and Spurs midfielder Christian Eriksen is hot property in Europe right now. His flamboyant performances in the league and in the continent has clubs vying for his signature. Among them are European giants Internazionale, better known as Inter Milan. The 27-year-old is nearing the end of his sixth campaign with Spurs, but the Denmark international’s contract is due to expire in 2020. With 8 goals and 16 assists , the Dane is enjoying a wonderful season with Spurs challenging for 3rd spot in the league and are in the quarter finals of the Champions League. His crucial role gave Spurs the advantage in the first leg of UCL against domestic rivals Liverpool. 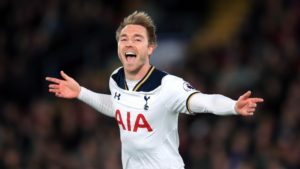 The Premier League outfit want to keep Eriksen in North London, but a sale may have to be considered if a new deal cannot be agreed in the coming months as Inter Milan are scouting him on a regular basis.